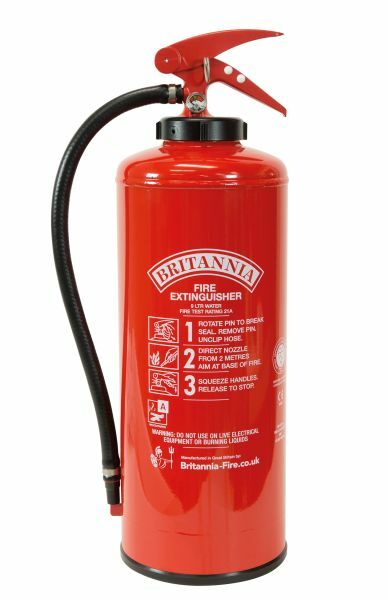 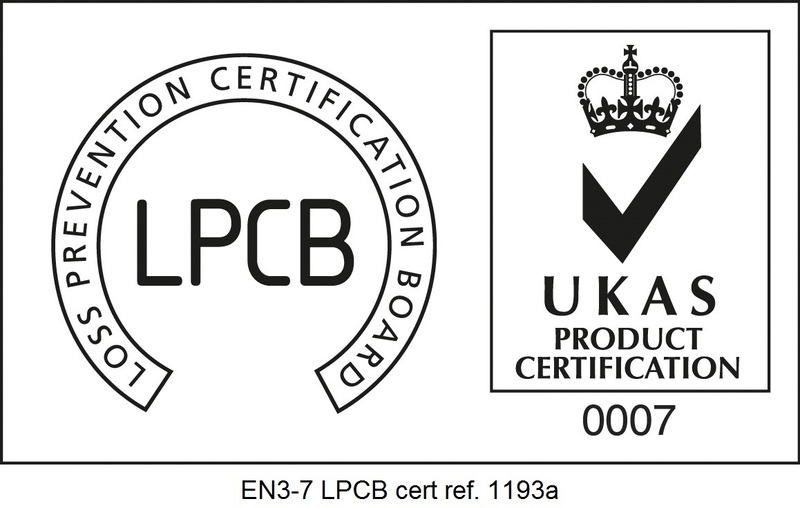 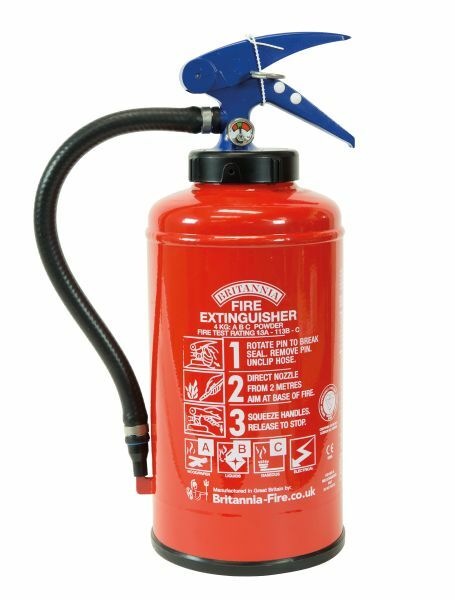 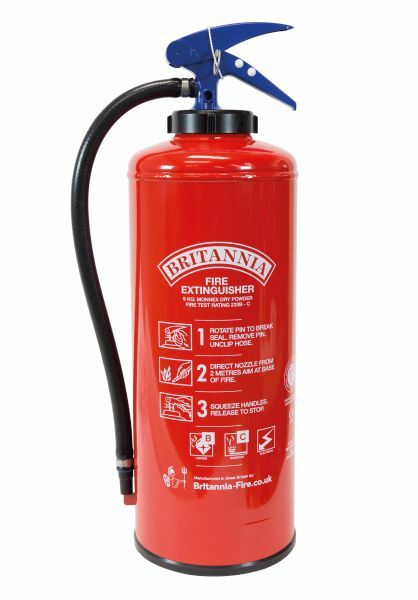 Our extinguishers are manufactured to the highest standards, approved under EN3 and certified in many countries giving cover on all types of fire risks. 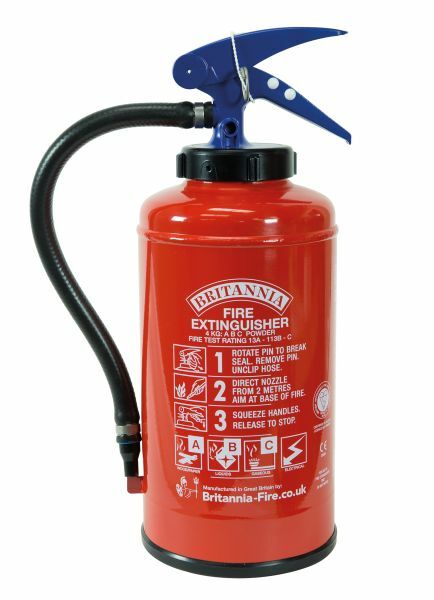 Quality manufactured for long operational use with easy maintenance. 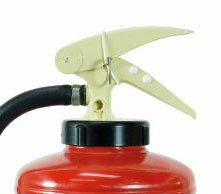 patented balance valve fitted to ensure maximum discharge of contents. 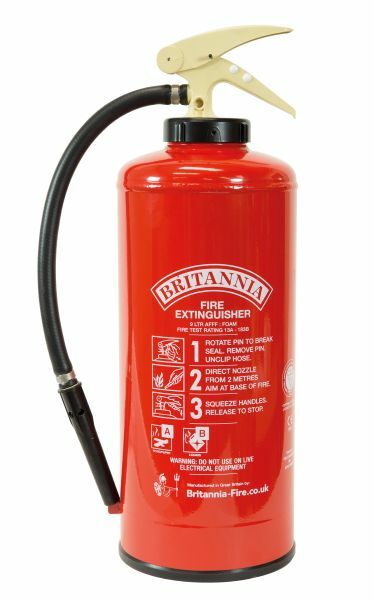 Extinguishers to be used in extreme environments are internally and externally welded to give maximum corrosion protection. 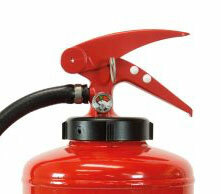 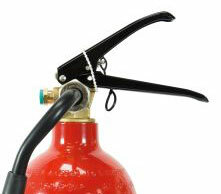 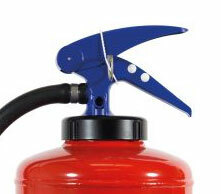 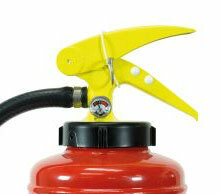 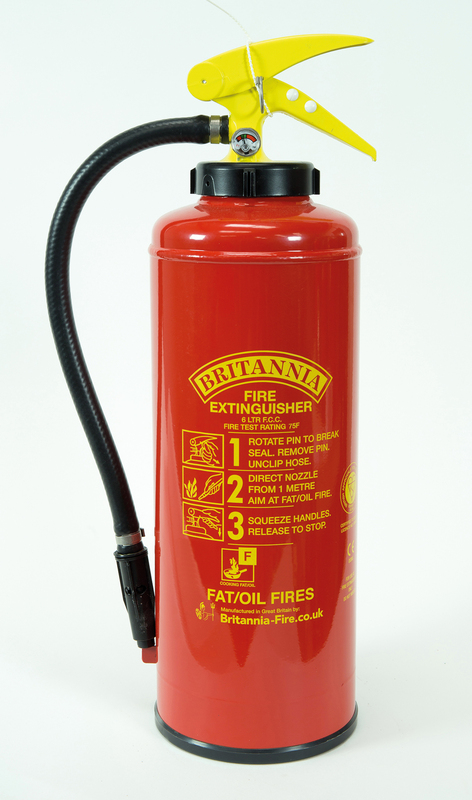 Additional corrosion protection can be given to the extinguisher bodies by applying zinc undercoat. 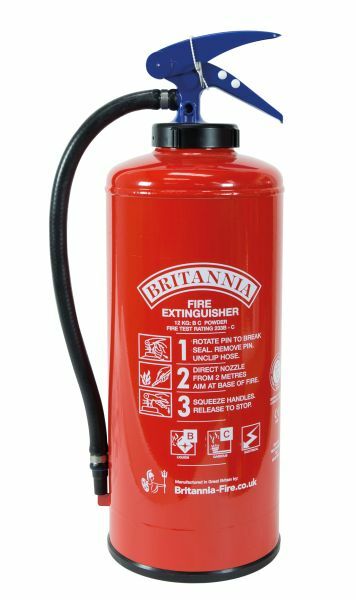 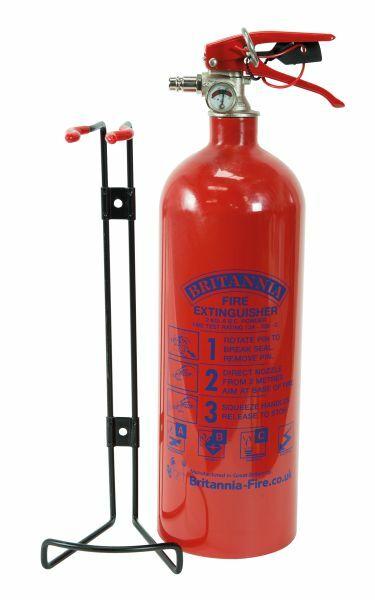 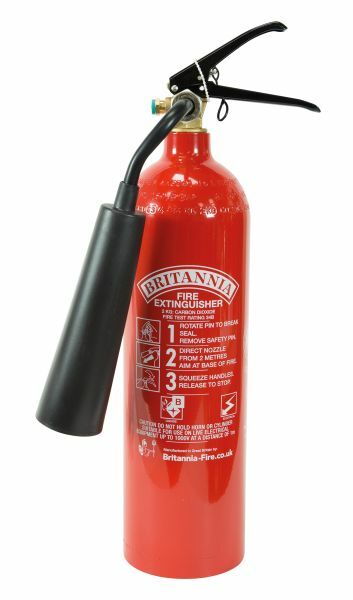 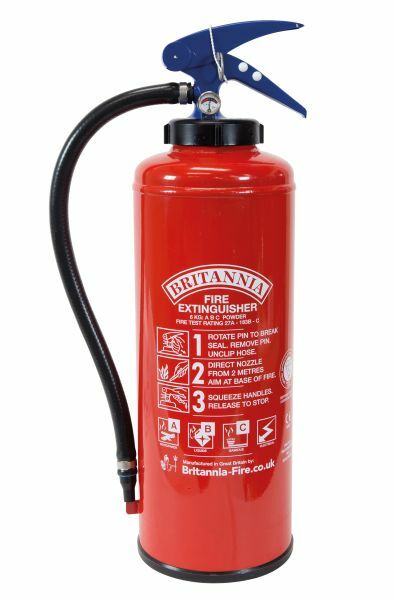 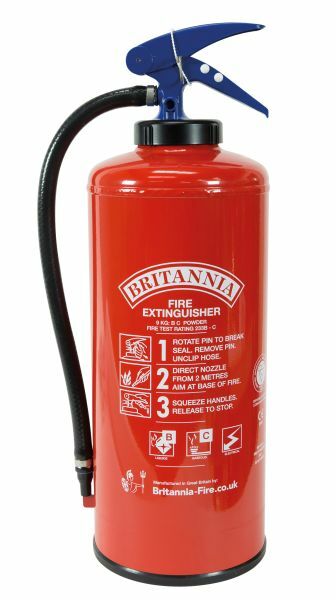 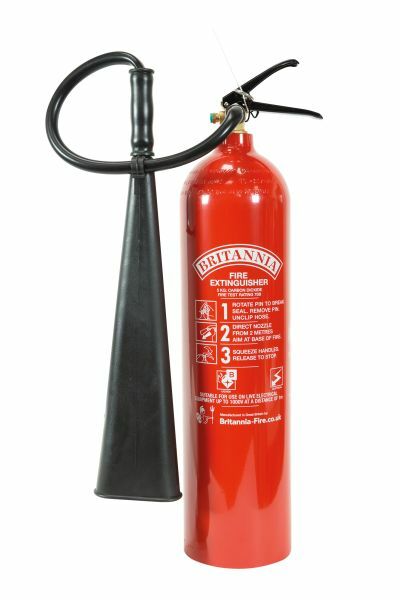 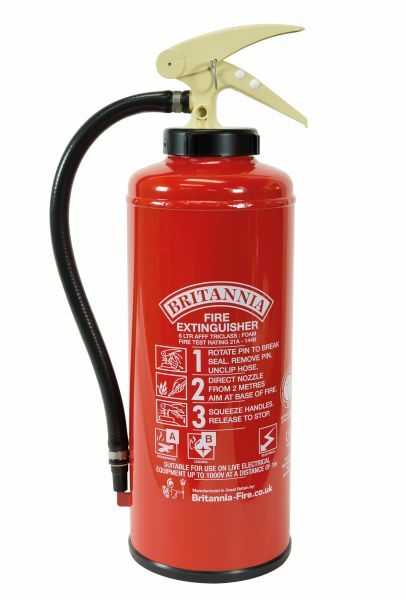 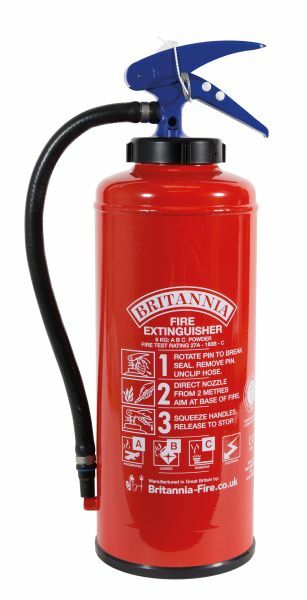 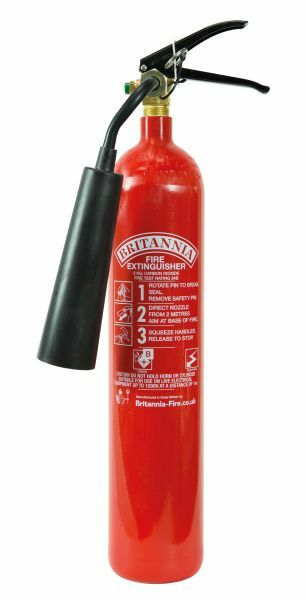 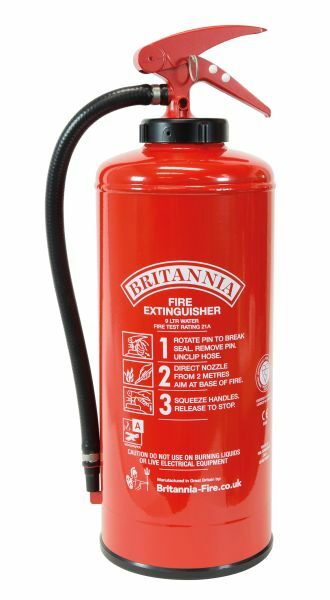 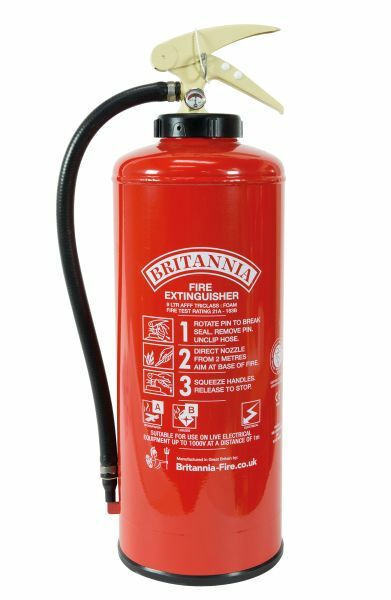 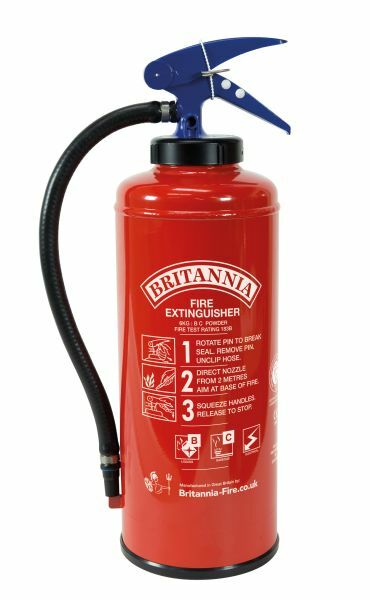 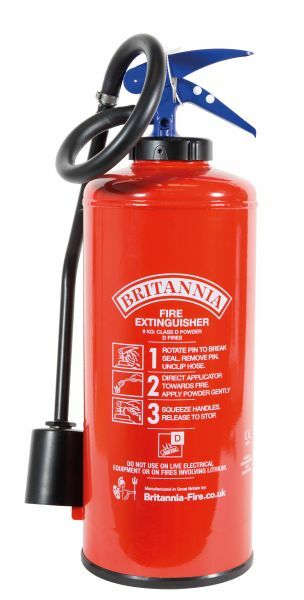 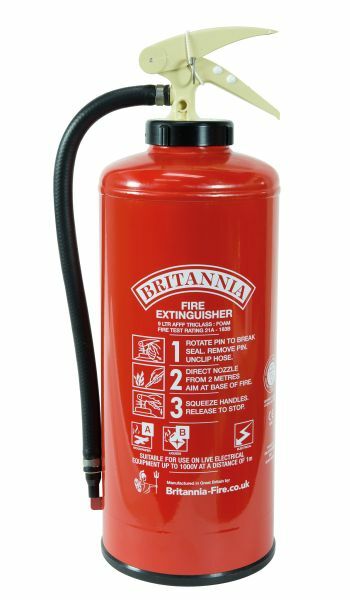 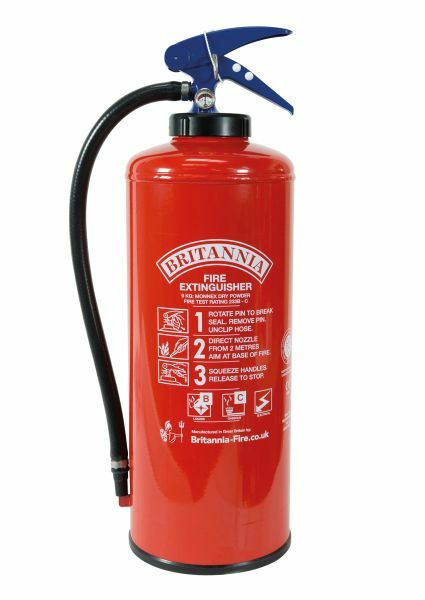 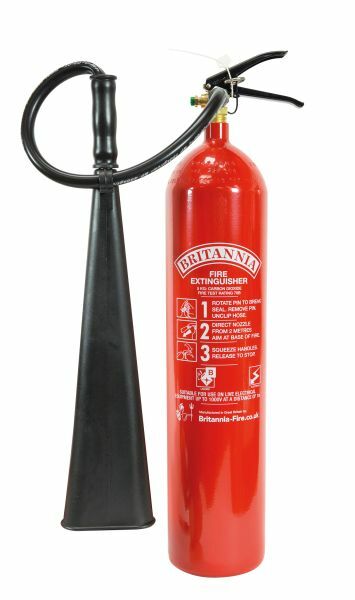 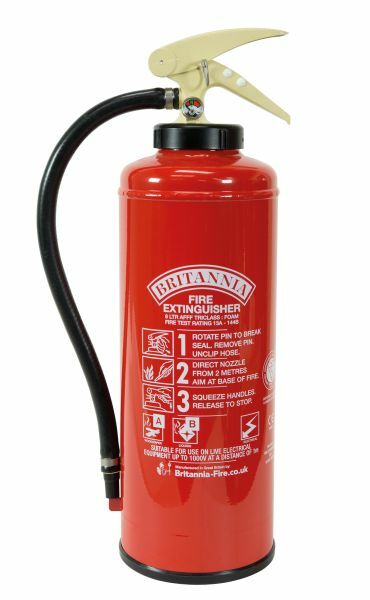 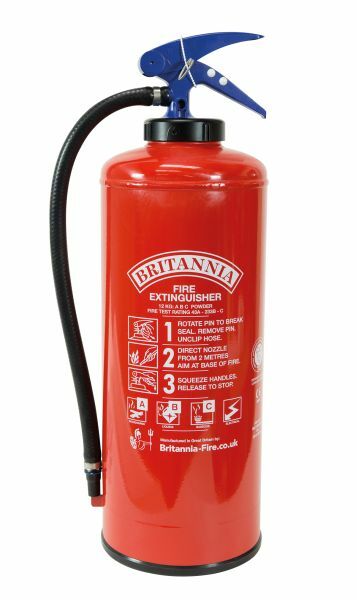 The Britannia operating headcap has service indicators to be used where extinguishers are located outside keeping a record of maintenance in the most extreme environments.